Are you ready to spring forward this weekend? If you’re like me, you have a hard time remembering which way to turn your clocks each spring, so let me break it to you gently: we lose an hour this weekend. So how can you get all set to spring forward? In style of course! The easiest way to do this is to wear a smart watch that’s going to spring forward for you. Another option is to simply wear a fitness tracker that also serves as a time-keeper. 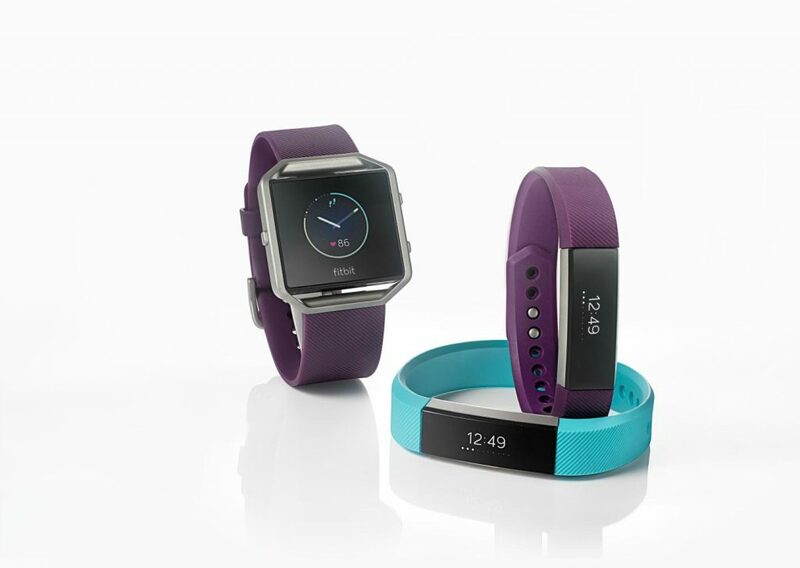 (Read this to pick the perfect fitness tracker for you). Of course, you can always go old fashioned with your watch. 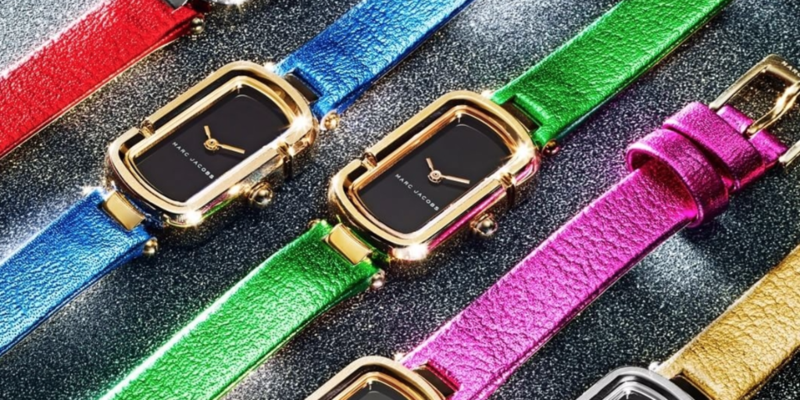 And since it’s spring, it’s important to pick a watch with a face you’re going to love looking at…preferably one in a bright color that will cheer you up once you realize you’ve just lost an hour of your weekend. Need more help springing forward? Read our post on How to start your day right.